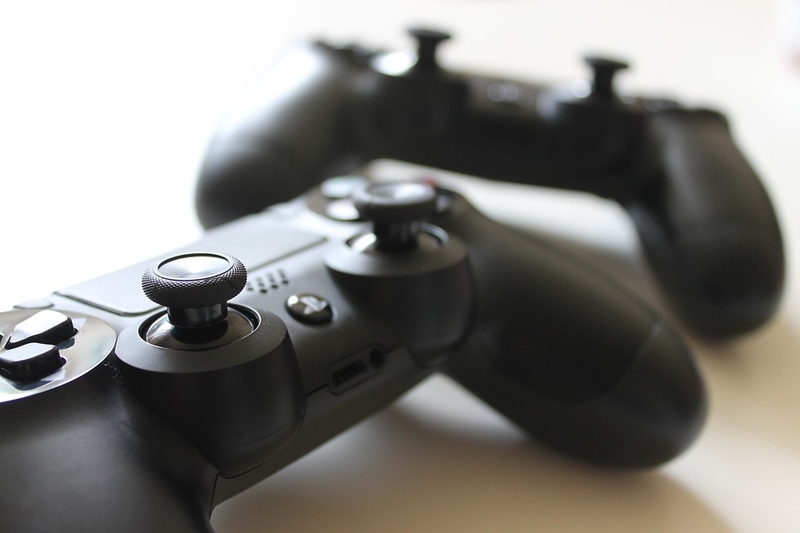 The PlayStation 4 is still going strong in terms of sales and upcoming video game releases, but this hasn’t stopped rumors about the PlayStation 5 from spreading. There have been rampant speculations with regards to the Sony console of tomorrow. While many of these forecasts are doubtful, some come from credible sources that have been right in the past. Not always, though, and that’s worth noting. US Gamer listed a few details about the PlayStation 5 that it predicts will be the likeliest to come true. For starters, the site notes that a potential release window of Q4 2020 is the best bet. This is because of the time period’s suitable length between the launch of the PlayStation 4 to the potential release of the PlayStation 5. The publication even estimates that it will likely cost around $399. US Gamer also cites industry analyst Michael Pachter’s well-known prediction about the console. He recently put the odds of a 2020 release at 75 percent. Since releasing the original PlayStation, Sony has kept a relatively steady schedule of launches in Q4 of every window. It should also put the console’s release in line with the launch periods of high-profile titles that are likely to be available during that time. As for the upcoming open-world, sci-fi dream of a game by Polish studio CD Projekt Red, its release on the PlayStation 5 is practically assured by simply being a long way away from launch. It also makes sense to run “Cyberpunk 2077” on the more powerful Sony console because it needs that extra juice. From the sounds of it, this game is going to be massive.